I quit using LSD so I would stop seeing stuff like this. 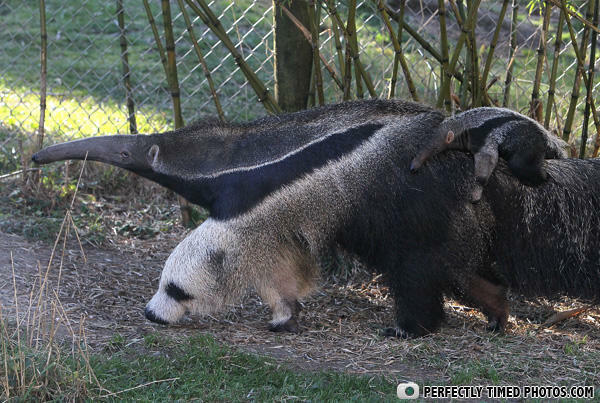 Ya'll, it'd not a fake, it's a giant anteater with a baby anteater on it's back and and a spot on it's leg that looks like a panda. Awesome. Yo dawg, we heard you like animals so we put an animal in your animal so you can look at animals while you look at animals! I STARTED using LSD to see things like this . I choose you inhuman centipede ! The Turducken's lesser known cousin. That is definitely a pant eater if i ever seen one.